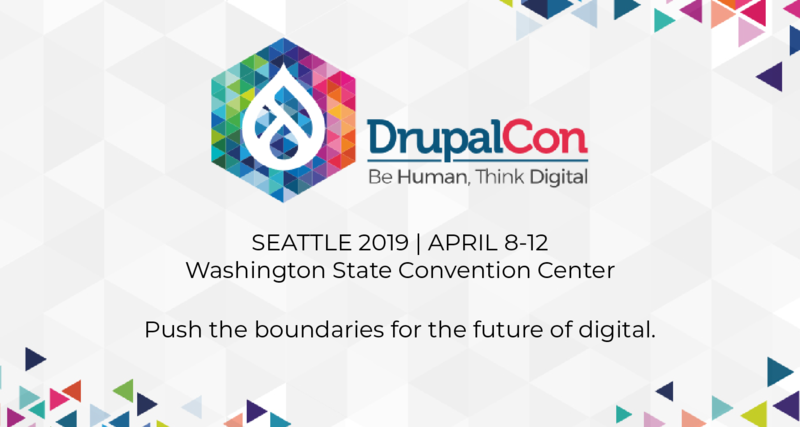 Read more about "Jumpstart" for the Drupal 9 Readiness Sprint @ DrupalCon Seattle! 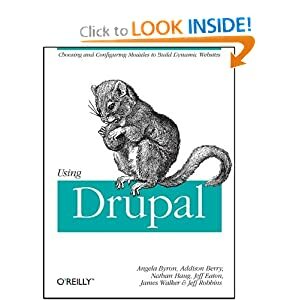 Read more about Drupal core committer takes Acquia Certification exam. You won't believe what happens next!